For over 25 years, World Marine Services has provided professional ship supply services and spare parts to the marine industry. We have the global reach. Size matters. 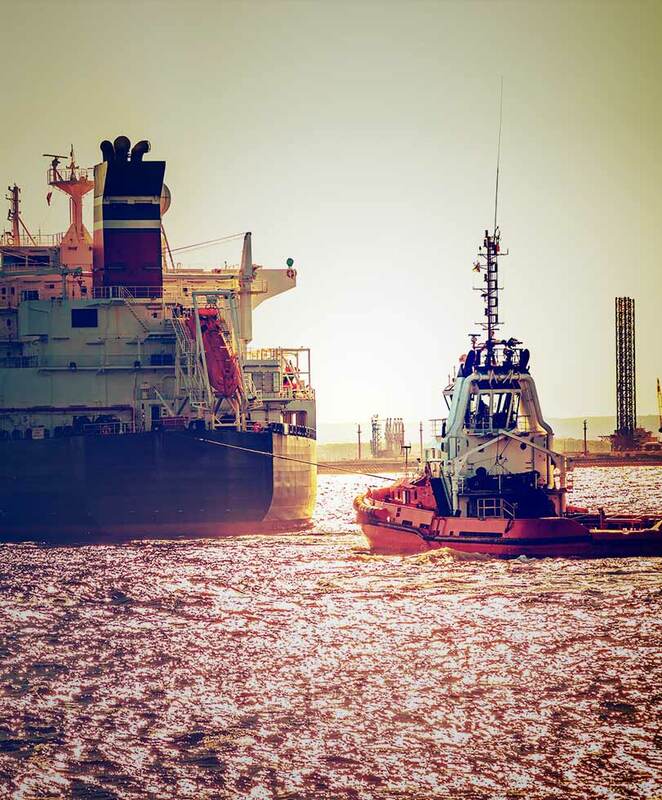 It’s why you can find us in every major port in the world, a one-stop organization ready to help you with immediate support, whatever the need, whenever you need it. We have a commitment to quality. We work with the most reputable shipping companies and guarantee the highest quality services at the most competitive prices. It’s why we are known as the place to meet the world’s most reliable ship suppliers. At World Marine Services, expert knowledge is our foundation, experience is our advantage and innovation continually drives our services forward.